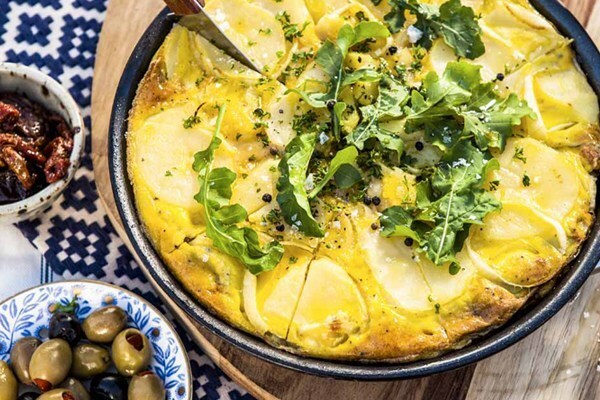 While there are many versions of the Tortilla Espanola which come in a host of flavors, the best one is the one with the slow-cooked onion and potato in olive oil, upon which generous amount of egg is poured to make the dish which has won hearts all over the world! A top dish, which is replicated across the globe, you must try out the authentic Tortilla Espanola when in Spain for the original taste! Literally translates into ‘Brave Potatoes,’ this dish has this funny name because of the fiery sauce in which it is prepared! 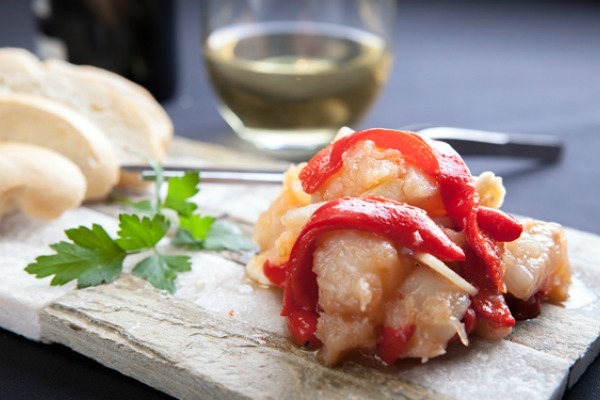 Most of the Spanish cuisine is subtle to taste, which makes this spicy potato based dish stand out. Cubed potatoes are shallo0w fried and then tossed in the delectable sauces making this a perfect starter! Basically a sumptuous platter of meat and beans, Paella is a must-have when in Spain! Most of the times, the meat is replaced with seafood – which of course, makes it even more heavenly! 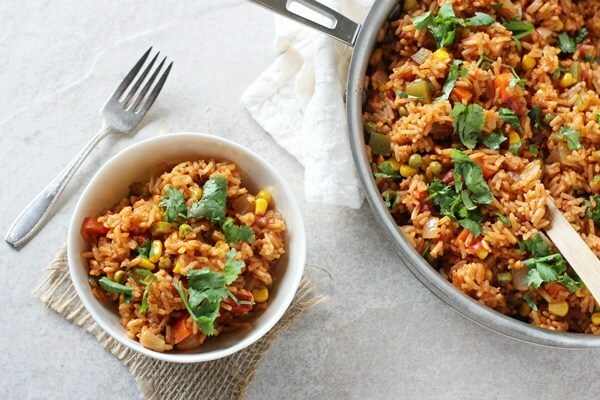 All of this amidst a platter of flavored rice – now isn’t this a wholesome meal? Meatballs in tomato sauce – you’ll find this all over Spain! Various versions are available – each prepared with a different meat base, but the taste of each is just lovely! You’d fall for these at first bite! Spain’s version of ratatouille, this one’s got ample of veggies stuffed into it – you’ve got zucchini, peppers, tomatoes, onion, garlic all tossed in olive oil to make up the delectable Pisto! Sure to leave your mouth bursting with flavors of all kinds! A favorite street snack from Spain, Churros has to make it to this list! Fried dough pastry that’s dipped in sugar – the rule is to have it with hot melted chocolate – ready to load up some calories with a plate full of Churros? You won’t mind the calories though! Spain is known for the abundance and variety of beans it cultivates. And is it even possible to not have a bean-based dish as an essential part of the cuisine? Enter: Fabada Asturiana! This bean-based stew is slow cooked with meat and other soupy ingredients to culminate into a hearty Fabada Asturiana! A tomato-based cold soup, you’ll fall in love with the unique taste of Gazpacho! With the perfect dash of garlic, olive oil, pepper and also bread, you will be left wanting for more. Also, keep in mind that Gazpacho is a cold soup and is served chilled.